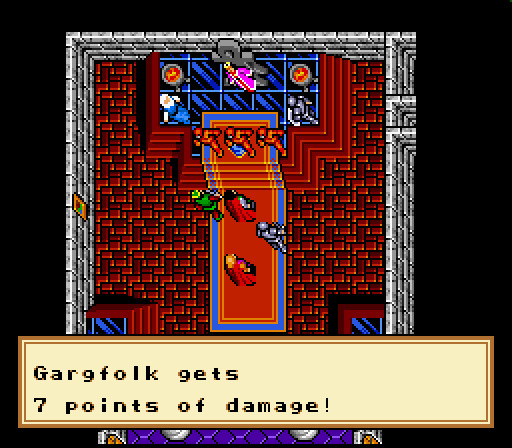 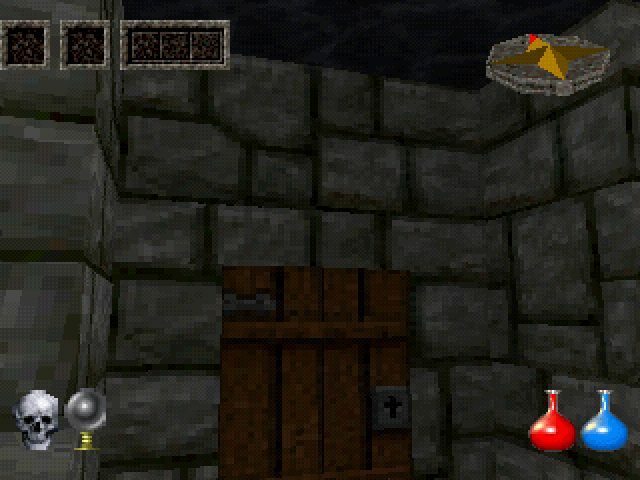 One of the first and most successful RPG series ever. 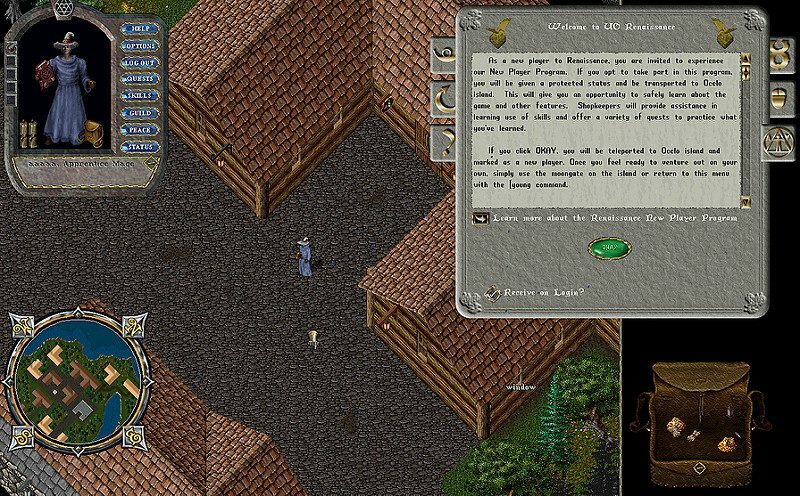 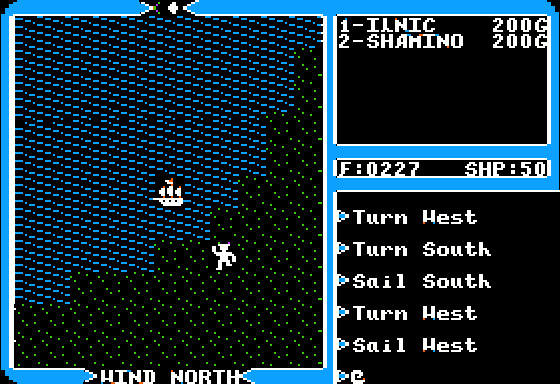 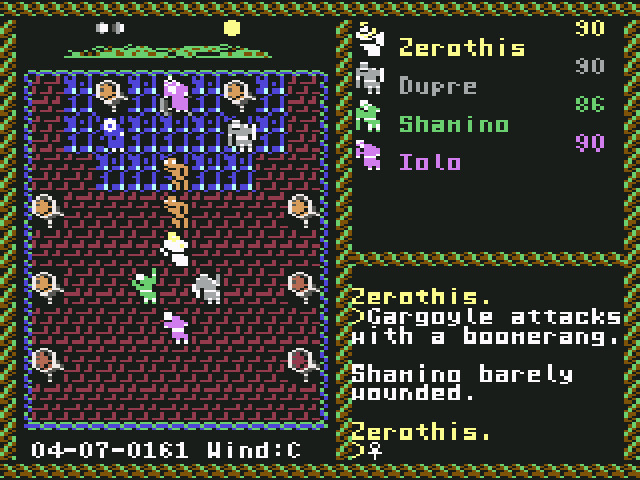 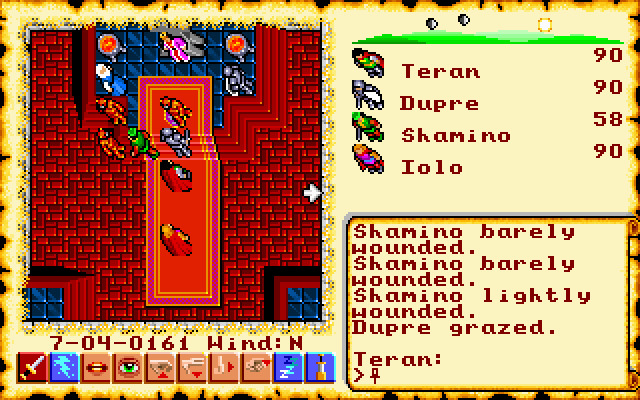 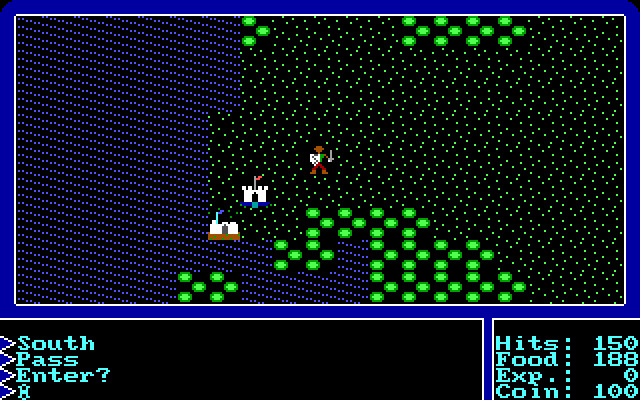 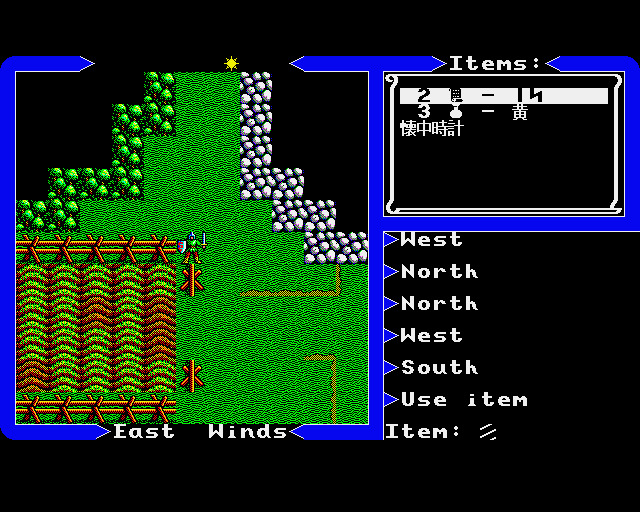 The first video game about Ultima was released on June 1979. 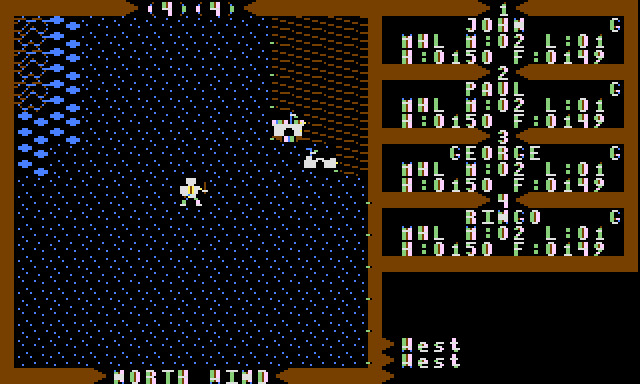 A 1979 - Richard Garriott packages DND28 as Akalabeth and selfpublishes at his place of work. 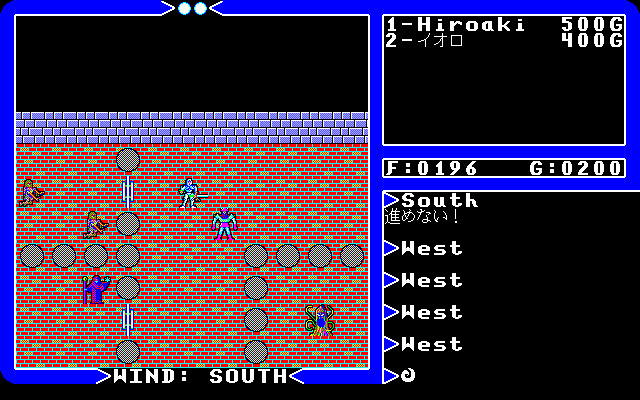 C 1981 - Ultima is published box while Akalabeth re-published in a box.